The Trust is one of the largest teaching Trusts in the United Kingdom with a reputation for excellent, friendly staff who provide high quality care from City Hospital in Birmingham and Sandwell General in West Bromwich. Both are busy acute hospitals providing many specialist services and a broad range of emergency services, including Accident & Emergency at both sites. 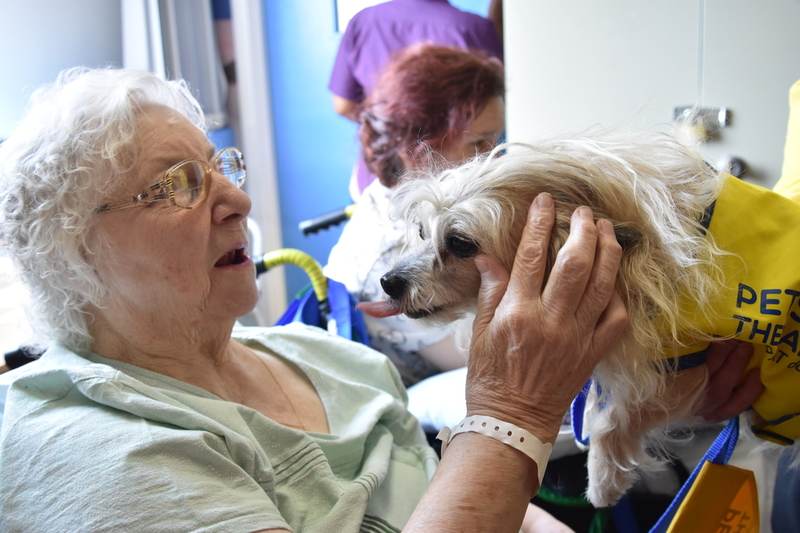 In addition, the Trust provides comprehensive community services to the Sandwell area, including from Rowley Regis Community Hospital, Leasowes Intermediate Care Centre and the Lyng Centre for Health and Social Care. The Trust is a key partner along with local PCTs, GPs and local authorities in the "Right Care Right Here" programme which seeks to deliver an ambitious redevelopment of local health services. This has the backing of the West Midlands Strategic Health Authority and has been approved as a national priority scheme by the Department of Health. Following a very successful public consultation, implementation of the programme is underway with a wide range of secondary care services now being provided via new models of care in community locations. The programme includes one of the largest investments in the UK in new facilities in both the acute and community sectors. Included within this is a brand new state of the art acute hospital which has both DH business case approval and planning permission. The new hospital is set to open in 2016. This will create some of the largest clinical teams in the country on a single site. The Trust's current strategy focuses on the period leading up to the new hospital with an emphasis on driving clinical integration by reconfiguration of services between the existing sites, strengthening key specialties and on quality and productivity improvement. In the light of its strategic, operational and financial strength the Trust is applying to become a NHS Foundation Trust. The Trust is a pioneer in developing new and more effective approaches to staff engagement through its "Listening into Action" programme which harnesses the energy and ideas of front line staff to improve services. This is the largest programme of its kind in the NHS and has received widespread national recognition. The £35m Birmingham Treatment Centre on the City Hospital site provides state of the art facilities for one-stop diagnosis and treatment. It includes an Ambulatory Surgical Unit with six theatres, extensive imaging facilities, an integrated breast care centre and teaching accommodation. The £18m Emergency Services Centre on the Sandwell site incorporates a comprehensive A&E facility, Emergency Assessment Unit and Cardiac Care Unit. The Trust hosts the Birmingham and Midland Eye Centre which is a supra-regional specialist facility, as well as the Pan-Birmingham Gynaecological Oncology Centre, Birmingham Skin Centre, Sickle Cell and Thalassaemia Centre and regional base of the National Poisons Information Service. Aside from being one of the largest providers of patient services in the Midlands, the Trust also has a substantial teaching and research agenda with several academic departments including rheumatology, ophthalmology, cardiology, gynaecological oncology and neurology.